Taco Tuesday! Did Someone Say Cajun Cod Fish Tacos? 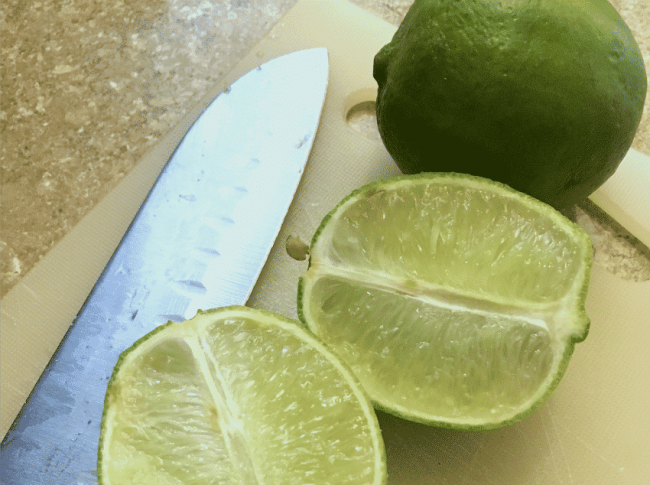 Home Recipes & FoodDinner	Did Someone Say Cajun Cod Fish Tacos? Affiliate links included in this post. Shopping through my links helps keep this site going. Thanks for reading! We are big fans of Taco Tuesday around here. As much as we love traditional tacos, it’s always fun to change things up! In addition to basic tacos, we’ve added shrimp tacos and now Cajun cod fish tacos to the menu, and let me say they are all delicious! The best part about making tacos at home is getting big flavor with little effort. 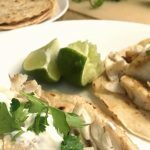 For these cajun cod fish tacos, you can have everything ready to go in the time it takes to bake the fish. So easy! 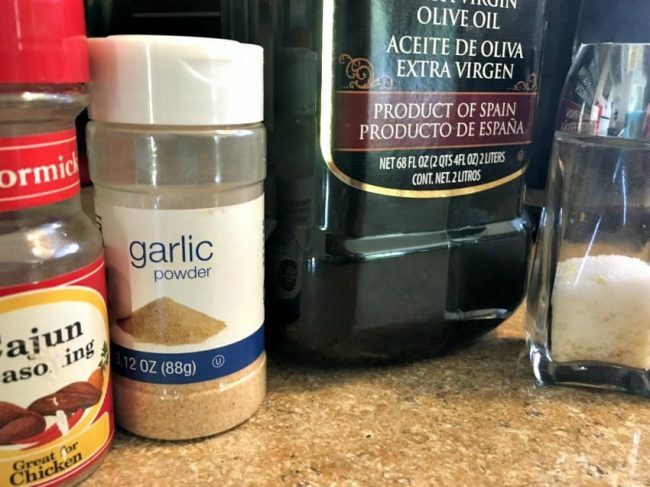 I start with some basic pantry spices to create a rub for the fish. I used Cajun seasoning, garlic powder, salt and olive oil to coat both sides of the fish. 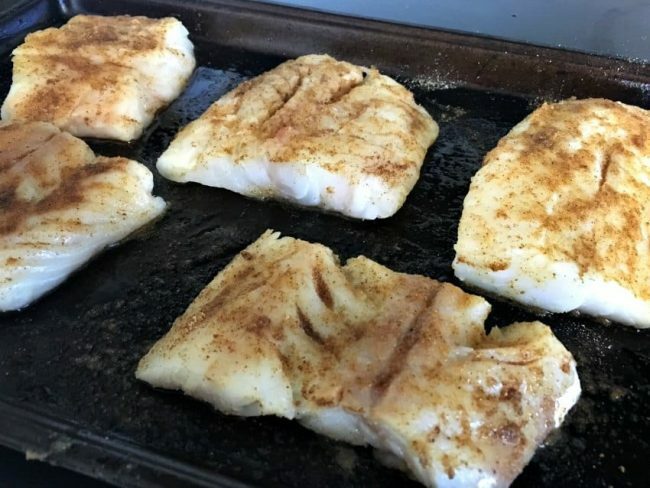 The fish bakes at 400 degrees for about 15 minutes (depending on your oven) and you’ll want to flip it about half-way through. I use a meat thermometer for all my cooking and I totally depend on it! Fish should be at least 140 degrees before eating. 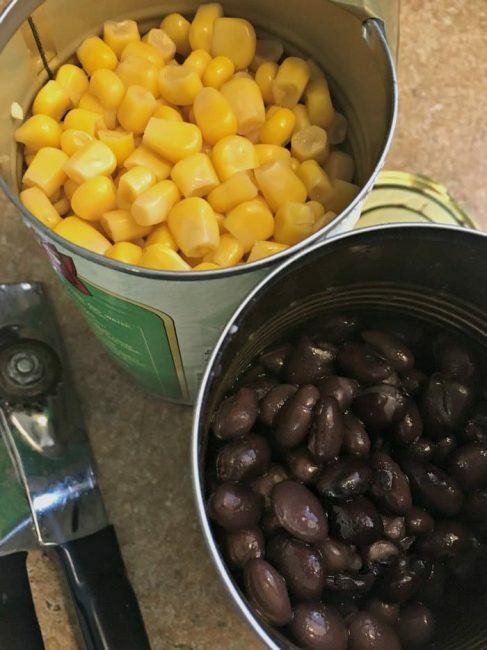 While the fish is in the oven, grab a can of corn and black beans. Drain and rinse both. Sautee corn with a bit of olive oil, lime juice and onion (optional) until heated. 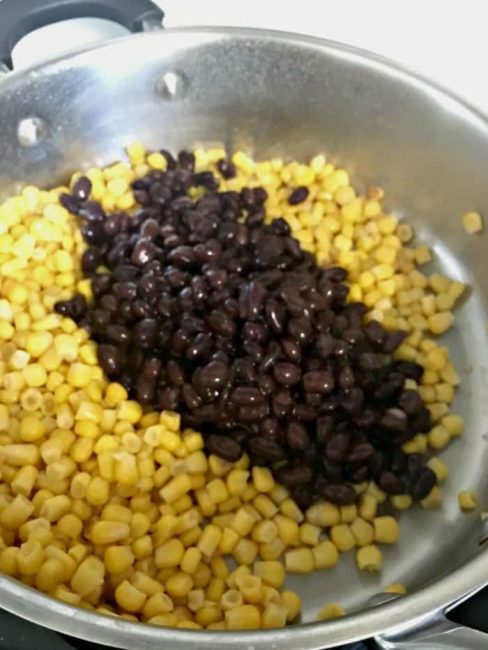 Add black beans and turn down heat. 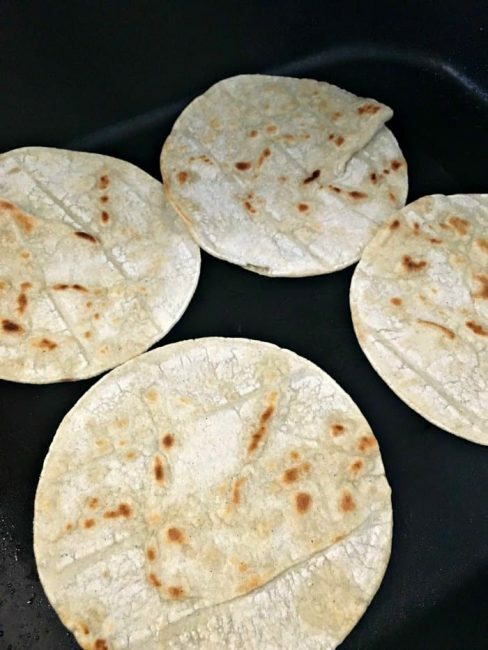 I’ve had trouble getting my corn tortillas just right. I’ve tried microwaving, oven-cooking and pan-frying on the stove. But they ended up too chewy or crunchy. Then I had a lightbulb moment and tried using our electric skillet. Talk about a game-changer! I’ll never heat corn tortillas any other way. First, spray a little PAM or other oil in the pan and then add the tortillas for about a minute on each side. So good! By now your fish should be about done so all that’s left is to put it together. We topped our Cajun cod fish tacos with lime, cilantro and plain Greek yogurt. Yes, we will be making this again! 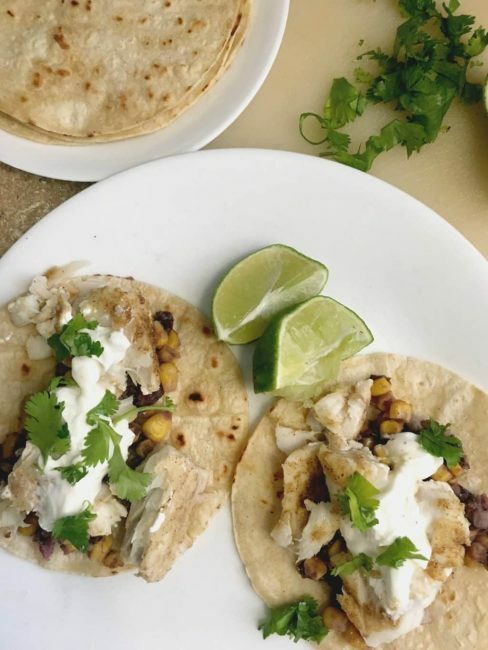 Tacos are a staple in this house and I’m loving the new addition of these delicious Cajun cod fish tacos. Even the kids gobbled them up and around here, that’s always a win! What’s your favorite way to eat tacos? Let me know in the comments!